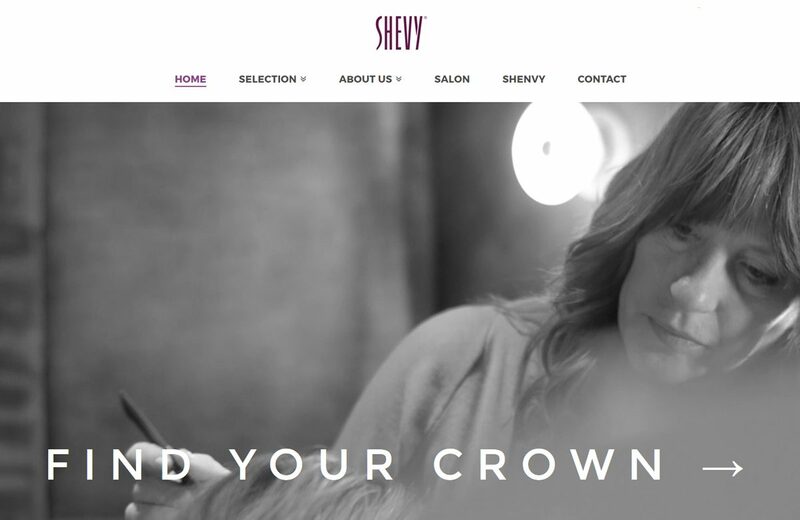 As the undisputed leader in the wig industry, offering the highest quality human hair wigs, it was only “natural” that in order for Shevy to remain at the forefront, they needed to beautify their digital presence. 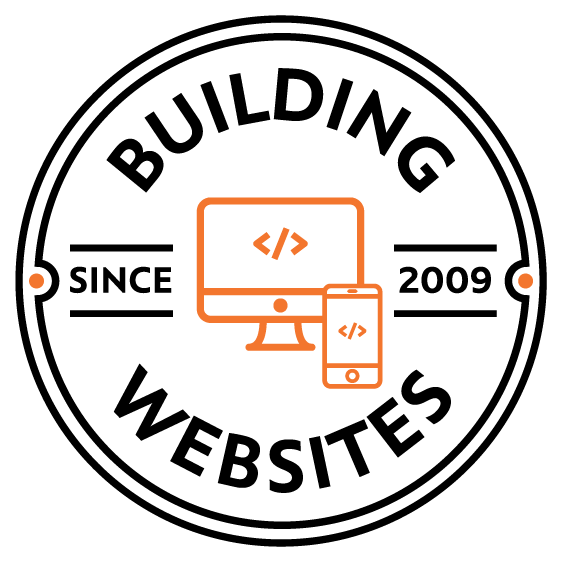 Applying a complete shift from their original outdated website, we built a brand new one that truly embodies the brand’s commitment to delivering the highest quality wigs to its loyal customers. The site personifies sophistication and utilizes seamless navigation that allows viewers to get up close and personal with each wig, including its various product lines and color options.